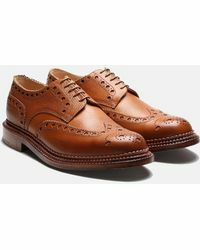 Revered, UK-born, footwear brand Grenson was founded in 1866 by William Green. 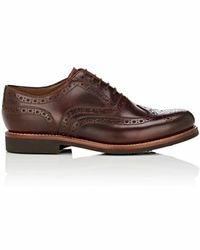 Green was the first shoemaker in the world to incorporate into his technique the Goodyear welting construction method; now a standard technique used in all well-made British shoes. 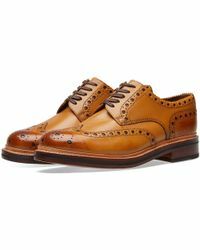 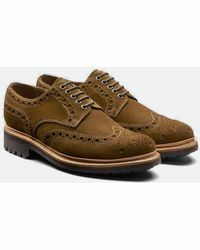 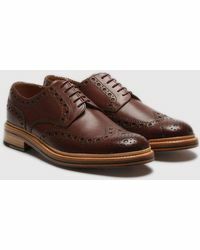 Best known and much loved for their classic, chunky, great-looking brogue offerings, Grenson is the first and last word in long-lasting, quintessentially British men's footwear. 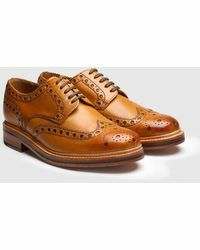 When it comes to forever footwear, you can't go wrong with Grenson lace-ups. 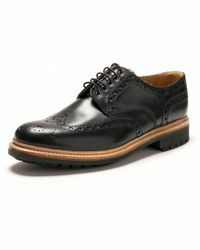 These durable, practical shoes will be in your repertoire for years to come, adding smart reverie to all your outfits.